Construction is continuing at a rapid rate with a further two stages completed and titled since our last update. This takes the completed titled stages to seventeen - over 380 lots. A further five stages W4 Light Horse (refer Image 1), W5 Lone Pine, W6 Lillee Park, W7 Sheffield Park (refer Image 2) & W8 Panorama Release are currently under construction. 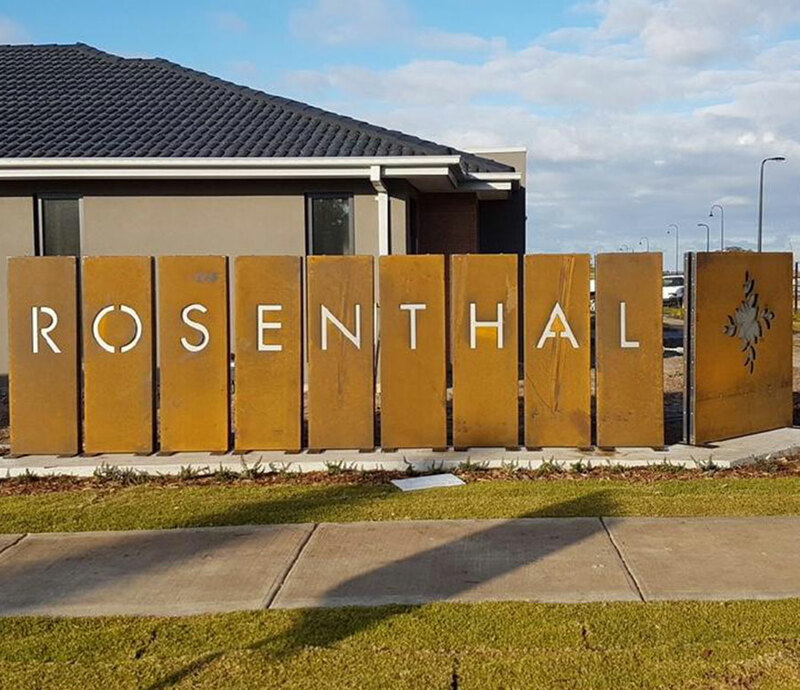 There is now excess of 500 residents who call Rosenthal home.